A belated welcome and blog post is due for Sam Treacy who has joined the study and is a researcher at the University of York, but is based full-time in the Social Care Workforce Research Unit at King’s College London. Sam will be involved in conducting the follow-up interviews with both the service users and staff from within the agencies that have been involved in the Connecting People Study. Sam’s background is in psychology, having worked predominantly with adults with mental health problems across community, inpatient and forensic settings. She has previously worked on research projects looking at substance misuse services across England, an RCT into the impact of Joint Crisis Plans, an international study looking at the stigma and discrimination experienced by mental health service users, and most recently a study looking at the outcomes and implementation of personal budgets for mental health service users in England. We are sure that Sam will prove to be a great asset to the team and we look forward to working with her over the coming months. Here is issue 4 of the Connecting People newsletter. In this issue we have updates from the team as well as news about the International Centre for Mental Health Social Research (ICMHSR). We also take a closer look at one of the agencies involved in the study, n-compass. Please let us know what you think of the newsletter. Also, if you have ideas for things you want to see in Issue 5 please get in touch. An account of an agency’s experience of being part of the Connecting People study. n-compass North West Ltd is a charitable organisation with a range of localised services across the North West of England which aim to enhance life opportunities of individuals by using an innovative and responsive approach. 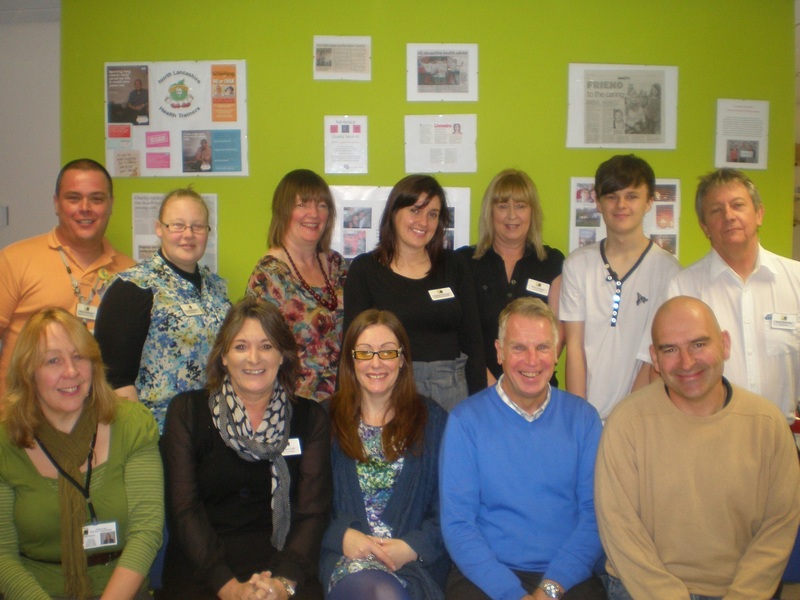 n-compass completed their Connecting People Intervention training in January 2013; their enthusiasm was evident in their application to the activities completed over the two days. Since the training, they referred a remarkable 19 participants to the study in just a few months. “The quality and clarity of the training delivered and the ease of accessibility to make the referrals to Sharon has been a bonus for workers, and customers have reflected and fed back to the Outreach Team about the positive experience which they have found when being interviewed. We found that approaching customers to take part in the study has not intruded into regular work practices, nor has it been seen as a burden. As attendees of the training sessions we have disseminated our learning to our colleagues and the Volunteer Co-ordinator has made use of the information and methodology to deliver training to our volunteers who previously had no concept of how the relationships between customers and professionals/services came together. The PowerPoint provided by the Connecting People Team has been an exceptional learning and training aid giving clarity to the overall position of the support mechanism and how the agency, the worker and the customer overlap. The format of the presentation in pictorial form was seen as a major benefit for everyone and highlighted barriers which potentially exist and it opened up opportunities to discuss how as individuals we would overcome them. Throughout the training days we felt valued and there were no discernible barriers preventing the best learning opportunities from the sessions. We would like to thank ncompass for all their hardwork and this wonderful account of their experience as part of the Connecting People study. p>We have now completed the recruitment phase of the Connecting People Intervention Study! We want to take this time to thank all of the agencies and workers involved in the study for your continued support toward the success of our recruitment and completion of the interviews themselves. We have received some very positive feedback from a number of sources and we hope that this reflects your own experience of the study to date. We are pleased to announce that we completed more than 140 baseline interviews across the three subgroups: adults and older adults with mental health problems or learning disabilities. This would not have been possible without the support of all of the workers at the agencies. We recognise in the changing climate of health and social services that there is tremendous pressure and we truly appreciate the time and hard work that everyone has put forth to support the success of the study. It’s hard to believe but we will already be starting nine-month follow-up interviews with participants within the next couple of weeks! In addition to interviewing the individuals again to capture any changes during their time in the Connecting People Intervention, we will also be conducting semi-structured interviews with managers and workers in each agency. Through these interviews we aim to evaluate the process and experience of working within the CPI. Here is issue 3 of the Connecting People newsletter. In this issue we have updates from the team as well as news of the development of a new training package encompassing video footage of the Connecting People Intervention in action. We also take a closer look at one of the agencies involved in the study. Please let us know what you think of the newsletter. Also, if you have ideas for things you want to see in Issue 4 please get in touch. We have now conducted 119 interviews with participants from 13 different agencies. As previously confirmed, our recruitment target for the study is 240 interviews to be conducted by the end of April 2013. With the continued support of the agencies, we are hopeful that the final 3 weeks of recruitment can take us much closer to our target! The recruitment stage is critical to ensuring the CPI study can produce meaningful results of health and social care practice in England. 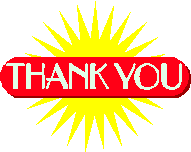 Once again a massive thank you must go out to everyone who has been involved with these interviews up to now; participants, agencies, interviewers and study administrators. Your continued support with this process is greatly appreciated! After a slow start with recruitment of participants for the study, December 2012 through to February 2013 have seen a real improvement in uptake. We have now conducted 86 interviews with participants from 13 different agencies. 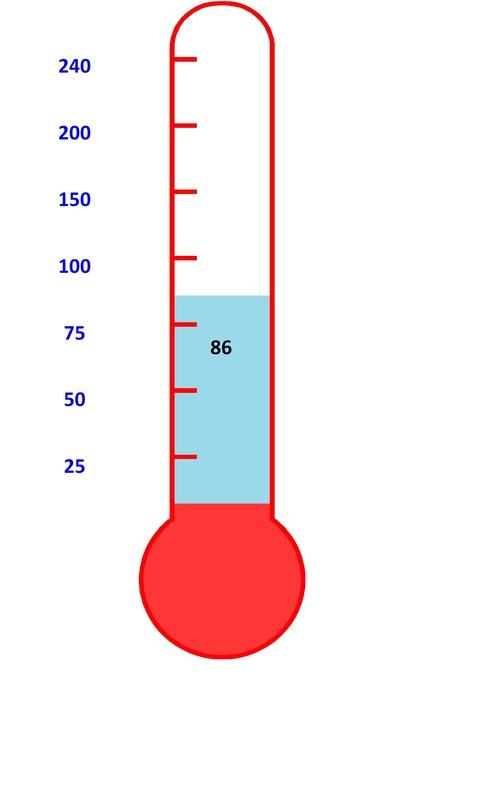 Our recruitment target for the study is 240 interviews by the end of April 2013. The recruitment stage is critical to ensuring the CPI study can produce meaningful results of health and social care practice in England. With that in mind a big thank you must go out to everyone who has been involved with these interviews up to now; participants, agencies, interviewers and study administrators. Your support with this process is greatly appreciated! Researcher Meredith recently visited the Way Forward Programme in Isle of Wight, a third sector agency which promotes development opportunities for people with learning disabilities and others who need support to maintain good mental health. Way Forward, led by Lee White, has been rapidly expanding its services across the island. Here is Issue 2 of the Connecting People Newsletter. In this issue we are looking at the Connecting People Intervention in Practice, recruitment to the study and the process of interviewing participants. Please let us know what you think of the newsletter. Also, if you have ideas for things you want to see in Issue 3 please get in touch. 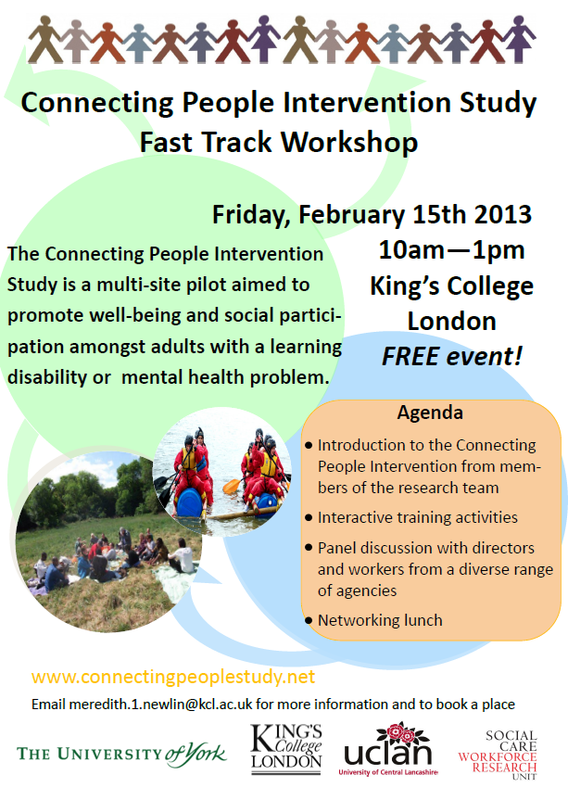 On Friday, February 15th 2013 (10am – 1pm) the Connecting People Team will be hosting a Fast Track Workshop at King’s College London. The event will act as an introduction to the Connecting People Intervention. There will be interactive training activities to engage in and a panel discussion with directors and workers from a range of agencies. The event is free and will include a networking lunch. Please see the event invitation here. If you are interested in attending or would like more information please contact Meredith Newlin at meredith.1.newlin@kcl.ac.uk. Follow the Connecting People Blog!